The results for the 2015 California Assessment of Student Performance and Progress (CAASPP), including the Smarter Balanced Summative Assessments are being released today. These new online assessments were administered to about 3.2 million students last spring to gauge their progress in learning new, more rigorous academic standards designed to prepare them for college and careers in the 21st century. 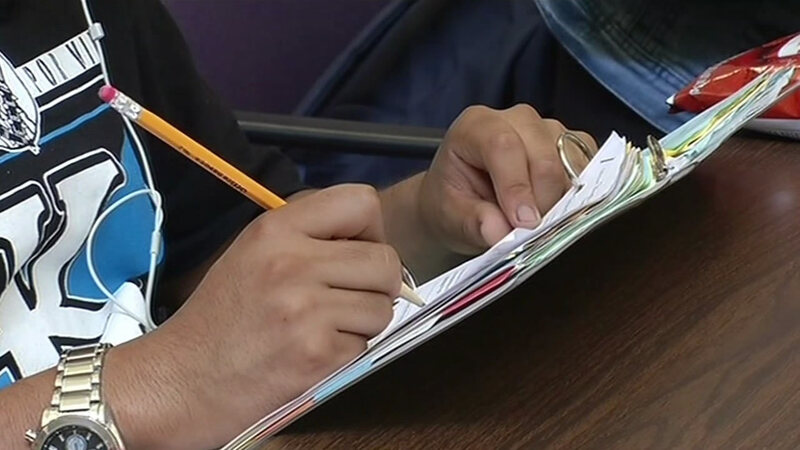 Officials say because 2015 is the first year of the new tests and because they are substantially different from their predecessors and serve as a baseline from which to measure future progress and should not be compared to results from the state's previous assessments, the Standardized Testing and Reporting (STAR) program.